Many organizations work hard to protect the natural world around us. Here you can read about several good causes that Marjolein supports. Every spring a new duckling generation represents new life, and at the same time vulnerability. When you see those ducklings you want to protect them, in the same manner as the environment and thus the air we breathe. The Dutch foundation for the protection of birds, Vogelbescherming Nederland, is an independent national conservancy organization and the Dutch partner of BirdLife International, the world-wide organization for the protection of birds as well as their habitat. 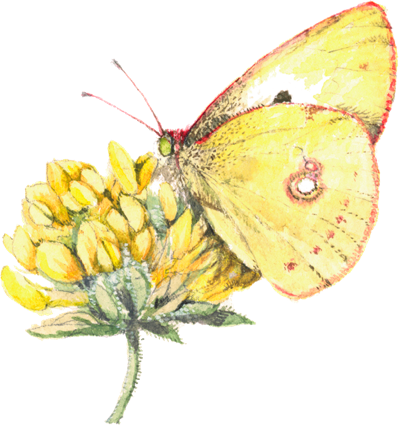 The Dutch Butterfly Foundation (De Vlinderstichting) is the Netherlands’ main organization working to protect butterflies and dragonflies. These species are struggling, so protection is necessary.